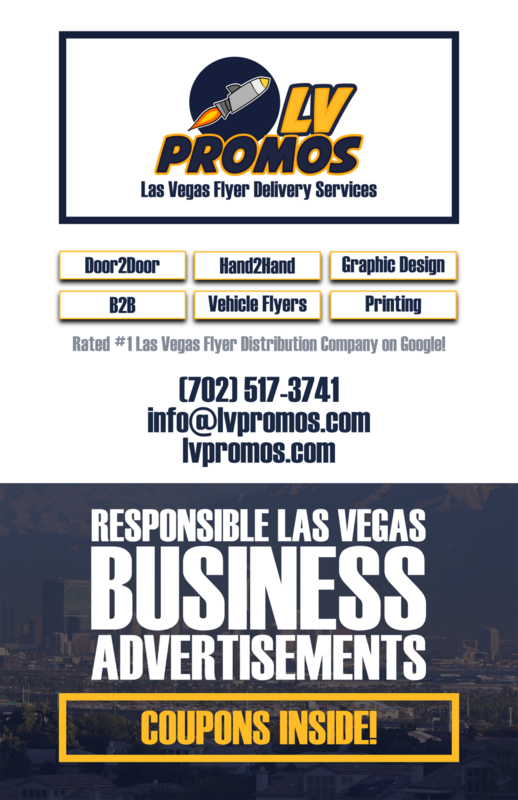 plumbers Henderson Archives - 702 Pros Las Vegas web design, web development. Search engine optimization, digital marketing consulting, graphic design, and Branding. Short Business Description: Plumbers Las Vegas, offering residential and commercial plumbing services to Henderson, Las Vegas, and Boulder City Nevada.